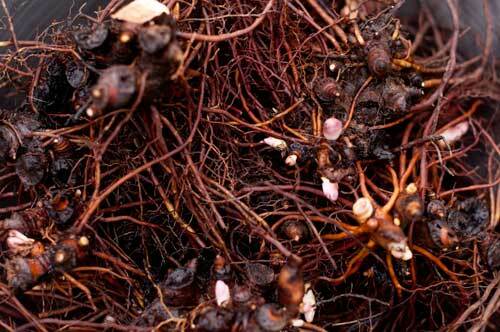 In herbal medicine we use the roots of Black Cohosh, a tall, long-lived herb that grows in woods and high grounds. 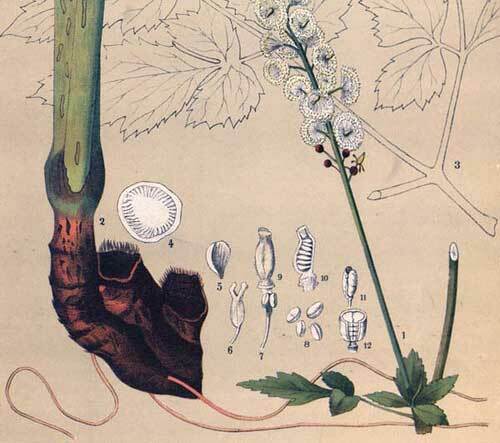 The medicine made from the roots is bitter, penetrating and distinctive. 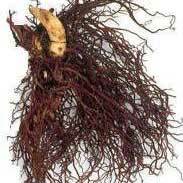 However Black Cohosh has much wider actions and effects, a fact that was not lost on the Native Americans who were the first to extensively use it in their own highly developed system of medicine. 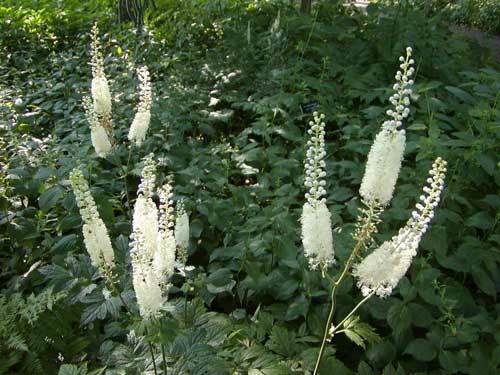 Black Cohosh has been traditionally used to treat inflammatory conditions associated with cramping or spasm such as sciatica, rheumatism, painful periods, painful childbirth, low back pain and headaches. The great eclectic tradition of herbal medicine from the 18th and 19th centuries regarded Black Cohosh so highly that many called it 'the premiere medicine for both depression and rheumatism'. The experiences of other physicians since that day give abundant evidence of the truth of his statement"
The British Herbal Pharmacopoeia (BHP) describes the actions of Black Cohosh as 'antirheumatic, antitussive, sedative, emmenagogue' and says it is indicated for 'rheumatism, rheumatoid arthritis, sciatica, dysmenorrhoea, uterine colic and specifically indicated for 'muscular rheumatism and rheumatoid arthritis' The BHP recommends doses of 0.3-2 grams or by infusion and the extract at a dose of 0.3- 2mls mls. 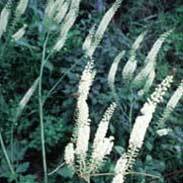 Thomas Bartram writes that the actions of Black Cohosh include 'relaxing nervine, sedative, spasmolytic, vaso-dilator, anti-arthritic, anti-inflammatory, anti-rheumatic, anti-cough, regulates autonomic nervous system, emmenagogue, the agent works powerfully upon the female reproductive system' and he suggests using it for 'cramps, sciatica, low back pain, facial and intercostal neuralgia, stiff neck, aches after strenuous exercise, painful menstruation and menopausal symptoms, breast pains, threatened abortion, migraine of hormonal origin and pain in the ovaries. oestrogen-deficiency. Bartram suggests doses of 40-200mg by decoction or 0.4 -2mls of the 1:10 tincture in 60% ethanol. ~ Black Cohosh is said to be avoided in pregnancy and breastfeeding and one must always err on the side of caution in such matters but it is worth noting that a) there are no reports of adverse events in this regard, b) that the Native Americans certainly did not consider it unsafe to use at any time of life and that c) the concerns raised in this area are theoretical and based on its apparent ability to influence hormonally related problems. 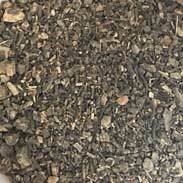 Due to early testing (since the 1950s) in Europe with Black Cohosh for menopause related symptoms the appreciation of this great herb has become rather narrowly focused on as a 'menopause herb' whilst its other traditional uses have largely been forgotten - this is unfortunate because it has so much else to offer. It can be a great women's herb but Black Cohosh has widespread and potent actions that have the potential to affect change both physically and psychologically. 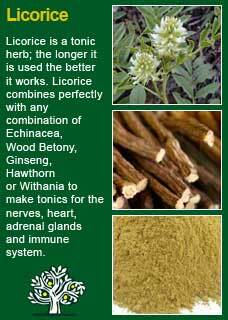 For example, Black Cohosh has a powerful effect on the mind. Thomas Bartram writes of it 'for melancholia and nervous depression' and if someone is depressed and lacking creative flow, it can sometimes be the best remedy to help break out of stagnation and melancholia. Physically, through it deep and penetrating relaxing action, Black Cohosh can help break down the barriers to the innate healing process. One of the main Native American uses for it was in rheumatism where it gets right into the parts of the body where there is pain and stiffness. Black Cohosh is a dynamic remedy where a little can go a long way - the 'body' (which you could also call the 'subconscious') will soon tell you what it thinks about the herb. 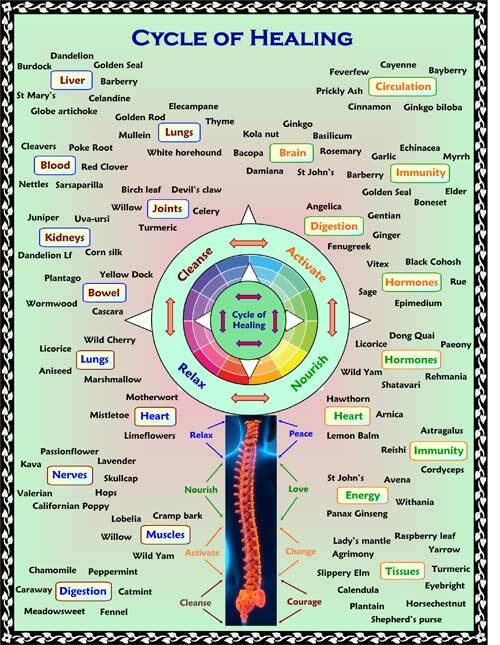 The art of knowing when to use Black Cohosh and in what dose cannot be put in a simple summary but what I can say for a start is that if you who are reading this are studying herbal medicine then this is one of those remedies that will greatly reward your learning how to carefully test it on your patients before using it. Dosage is always critical in herbal medicine; too little and nothing will happen, too much and you get to know about it in the wrong way! 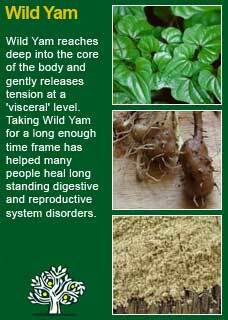 I find that for men (I do use this herb for men with aches and pains or a persistently low mood) higher amounts can be taken, and here I will usually start with 3 or 4 mls a day in divided doses. For women I will be more likely to start with smaller doses, and perhaps just 1 ml twice a day is what usually seems ample to get a sure action from the herb, but I would gently nudge the dose upwards if it didn't seem to be obviously working. Just one step at a time with a warning to reduce the dose back if she were to get a characteristic and unusual headache. 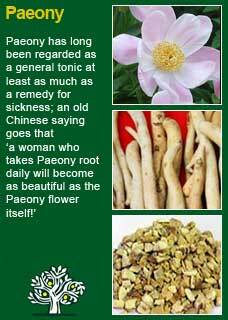 Black Cohosh can combine perfectly with Wild Yam for rheumatic problems, it can be excellent with St John's wort to help lift a low mood and for the right woman it can be ideal combined with Peony and/or Licorice root for hormonal or menopausal problems. Much of the information here about the traditional uses of Black Cohosh is consistent with the model of thinking whereby one may treat problem A with plant B. There is value in this approach, especially in how it helps us pass on useful knowledge to one another, but it falls short in one vital area; and that is that people are not all cut from the same cloth! Something that works brilliantly for one person may do less for another -- why is this?